Rick actively campaigns for youth engagement in politics and voting and in his first book, None Of The Above, describes the basics of the political process in the UK, gives an overview of the issues facing the country, and explains the power of your vote. 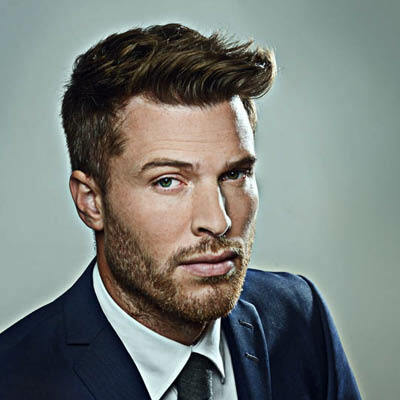 Alongside numerous presenting credits Rick currently hosts BBC Three’s live current affairs debate show Free Speech. Rick will host the day’s first Spotlight Session entitled ‘Our Goals: The Youth Agenda’. Fahma launched a petition demanding the Secretary for Education write to all schools reminding him of their duty to safeguard girls from FGM. In three weeks the petition attracted over 250,000 signatures and drew the public support of Malala Yousafzai and Ban Ki-Moon. Fahma won the ‘Outstanding Young Campaigner’ award at the Women of the Year Awards in London. 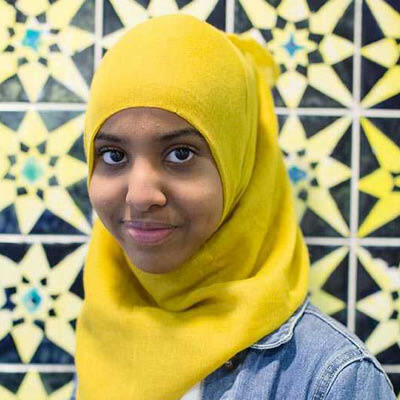 Fahma will talk about how young people can lead global campaigns for change. 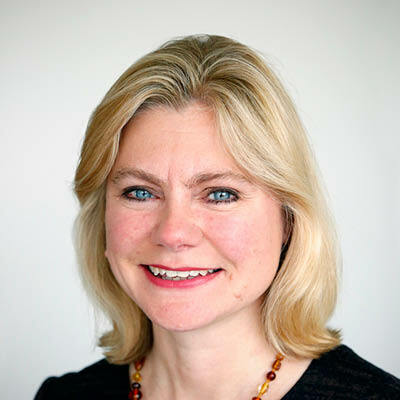 The Rt Hon Justine Greening Justine Greening was appointed Secretary of State for International Development in September 2012. Born in Rotherham, South Yorkshire, Justine has been elected Conservative MP for Putney, Roehampton and Southfields since 2010. Following her election Justine was appointed as a Vice Chairman of the Conservative Party, with responsibility for youth. She now aims to put youth at the heart of international development and will address delegates in the opening and closing plenaries. 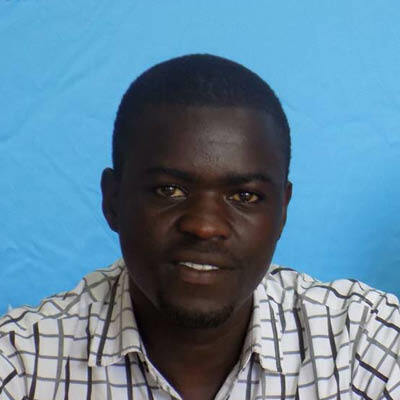 Felix Owino is an ICS alumni from Mathare, an informal settlement in Nairobi, Kenya. During his placement Felix was involved in an education project to improve the quality of education in schools and has continuously proved to be been an active citizen by sharing the skills and knowledge that he has gained. Felix currently volunteers as a youth program coordinator with an organisation known as Youth on the Move that works and empowers people with Epilepsy and has been actively involved in forming the Action 2015 Coalition Nairobi Team. Felix will speak about education in the first Spotlight Session.